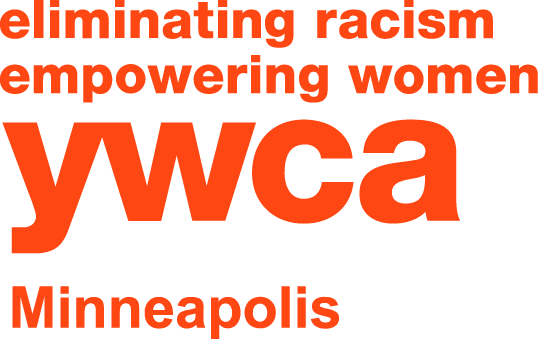 YWCA Minneapolis is a nonprofit organization founded in 1891 as a member of YWCA USA, the oldest and largest multicultural organization in the world. Our mission is to eliminate racism, empower women and promote peace, justice, freedom and dignity for all. We are a trusted social justice organization with a 125+ year history of advocacy for women and children. Through high-quality, equity-centered programs focused on Racial Justice and Public Policy, Early Childhood Education, Girls and Youth, and Health and Wellness, we create leaders, spark positive change, and improve the health of our community for all. For over 125 years, YWCA Minneapolis has been working to promote education, equity and health across the communities we serve.  Last year alone, our programs helped 640+ children receive high-quality, anti-bias education, 4000+ individuals learn about and combat racial inequities, 1250+ girls and youth become creators of change in their community, and 28,000+ fitness members achieved better health & wellness. Together, we’re creating a roadmap for an equitable Minnesota. As an organization, YWCA Minneapolis serves more than 30,000 people every single year — ranging from families seeking group fitness classes to young girls interested in pursuing the fields of science, technology, engineering or math (STEM). With your support, we can create an even greater impact in our community and pave the way for a brighter future. YWCA Minneapolis has been building stronger and more open-minded communities for 125+ years. From health access to racial justice, the leaders of YWCA Minneapolis have long been at the forefront of change. YWCA Minneapolis is an equal opportunity employer/program provider. Auxiliary aids and services are available upon request to individuals with disabilities.